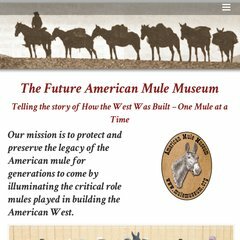 Topics: Bishop Visitor Center, Eastern California Museum, Laws Railroad Museum, Mammoth Lakes Chamber, Mono County, and Mule Days. Its IP Number is 173.201.63.128. It has 1 DNS records, ns11.domaincontrol.com. It is hosted by Godaddy.com Inc (Arizona, Scottsdale,) using Apache web server. PING (173.201.63.128) 56(84) bytes of data.